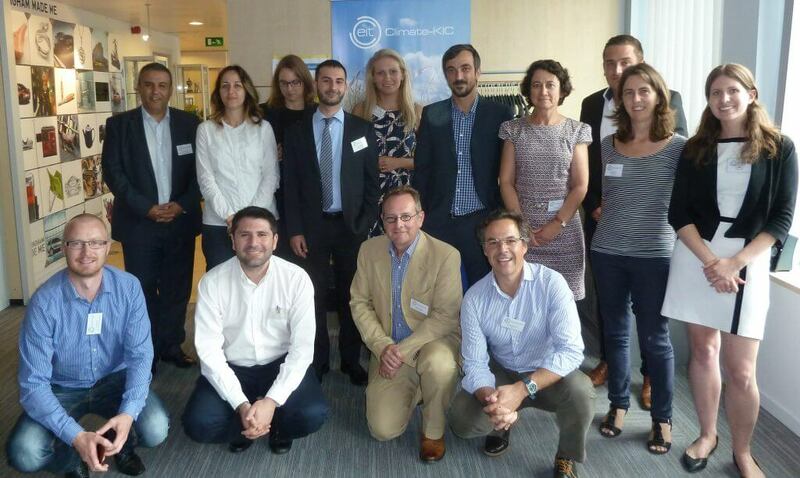 BRUSSELS, 28 JULY – Following a competitive call and selection process in May and June, Climate-KIC – the EU’s public-private climate innovation initiative – has announced it is expanding its climate innovation network to include five additional regions across Europe. The new consortia came together yesterday in Brussels to launch high-impact low-carbon steps that will be implemented until the end of the year. Climate-KIC currently runs low-carbon projects in most EU member states and third countries like Norway and Switzerland. The organisation also runs permanent innovation centres in cities such as London, Berlin and Paris. The EIT’s Regional Innovation Scheme boosts the climate innovation engagement by European regions not formally within Climate-KIC’s geographic network. It also allows regions to access Climate-KIC’s mobility funding to ensure that talent – students, researchers, teaching staff and entrepreneurs have the opportunity to participate in the organisation’s activities around Europe.